For some time, services such as Airbnb and Uber are taking over their respective markets and have become so popular that many people can’t imagine their lives without them. At the same time, a large percentage of people who own American Express Reward Cards is very fascinated by accumulating points. The following guide is made with the sole purpose to show users how to pay for various services with Amex points. Or you can sell Amex points as well. The guide sums up all the things to do so that you can use those reward points for Airbnb, Uber, hotels, flights, car rental, and Amtrak, in that particular order. 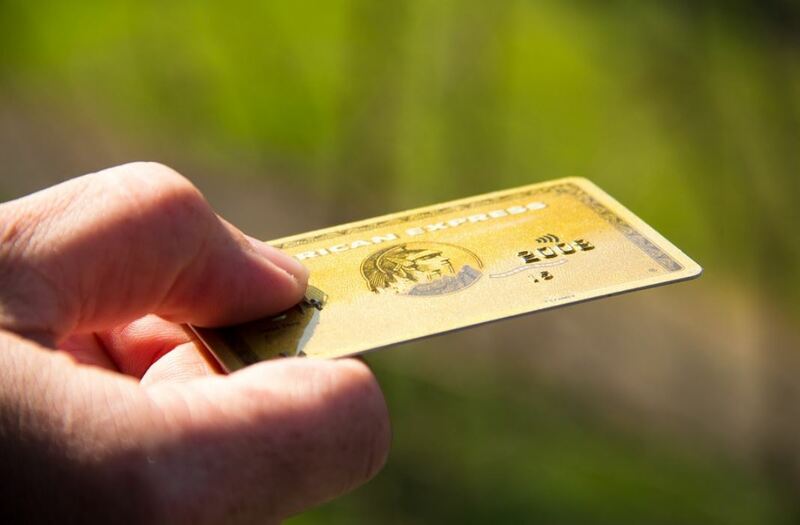 The easy to follow instructions are your best chance to make the most of those Amex reward points. Every American Express Credit Cardholder can use their points to pay for Airbnb services by directly through their website. Otherwise, one can also get an Airbnb gift card. Even though the option for directly redeeming reward points for partial or full payment looks like the better deal, that is not the case. You will get a much better deal if you use the points for purchasing an Airbnb gift card. Uber is very open to redeeming Amex points. Throughout the years Uber and American Express have developed a business relationship from which their clients benefit plenty. For example, you can redeem 5000 Amex points for an Uber ride which costs USD 50. Booking a hotel with your Amex reward points is pretty straightforward. First, you need to log onto your American Express Travel account from where you need to choose a hotel listed with their partner’s program. At the checkout page select “Use all or some membership reward points“, select the amount you want to redeem and press apply. The procedure for booking a flight is pretty much the same as with hotels. Just instead of booking a hotel, you are booking a flight ticket. Just follow the procedure explained above and you will be able to redeem points without any problem. Do Amex points work with Car Rentals? Unfortunately, Amex points cannot be used for car rental anymore. It was possible in the past years, but not at the moment. There are no public statements from the company on whether they plan to start with the program again. Redeem Amex points for Amtrak? Amex reward points can be transferred to Amtrak gift vouchers. The current rate is one point for one cent. You can choose to redeem 5.000, 10.000 or 30.000 reward points. Redeeming Amex points is an easy process that anyone can do it online. However, at the same time, it has this ever-changing dynamic. Some options like car rental are off the table. Sometimes points can have a higher value regarding redemption, and so on. How much value you get from them is dependent on many factors. Therefore, before you decide to redeem any points through a specific program, make sure that you get a good value.